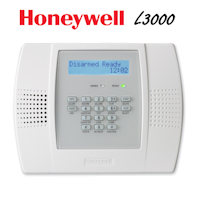 Click the link below for the Honeywell SiXSIREN installation manual. 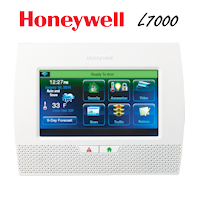 The SiXSIREN installation manual is a very important document because it can assist you with many questions you may have while installing the SiXSIREN. 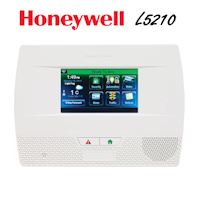 The Honeywell SiXSIREN installation manual will provide you with intended usage, how to enroll, how to mount, how to test, information on the LED's and sounder, how to replace the battery and specifications. 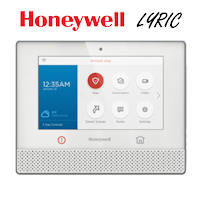 The SiXSIREN is part of the Honeywell encrypted security sensor line called SiX and is compatible with the Lyric security system and controller.